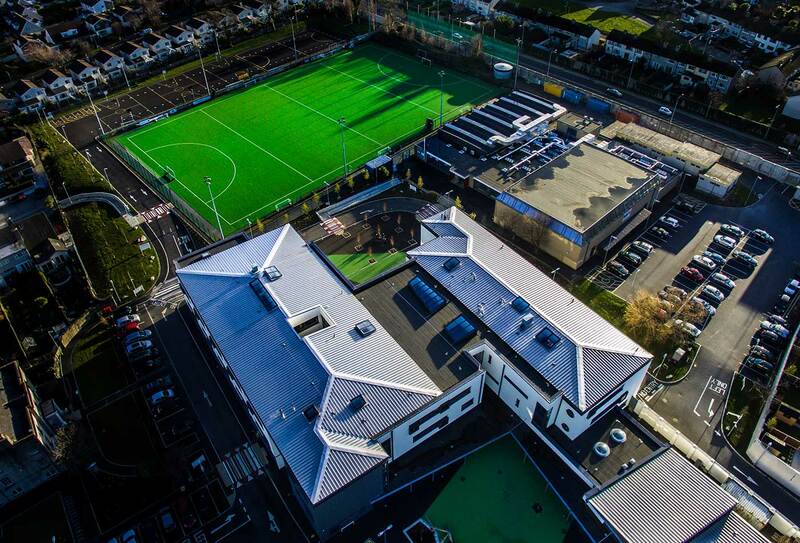 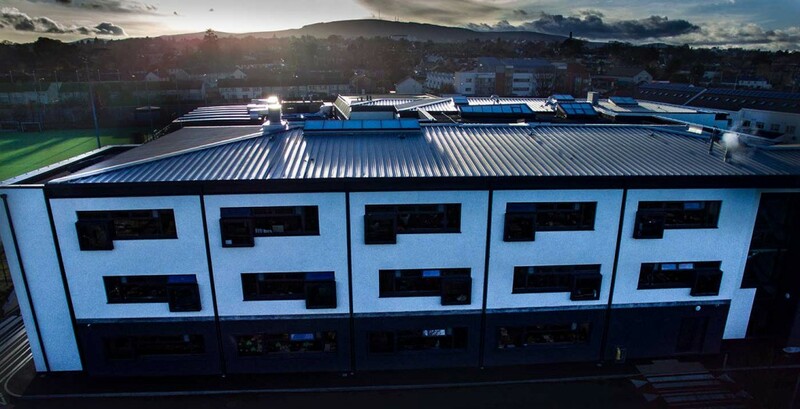 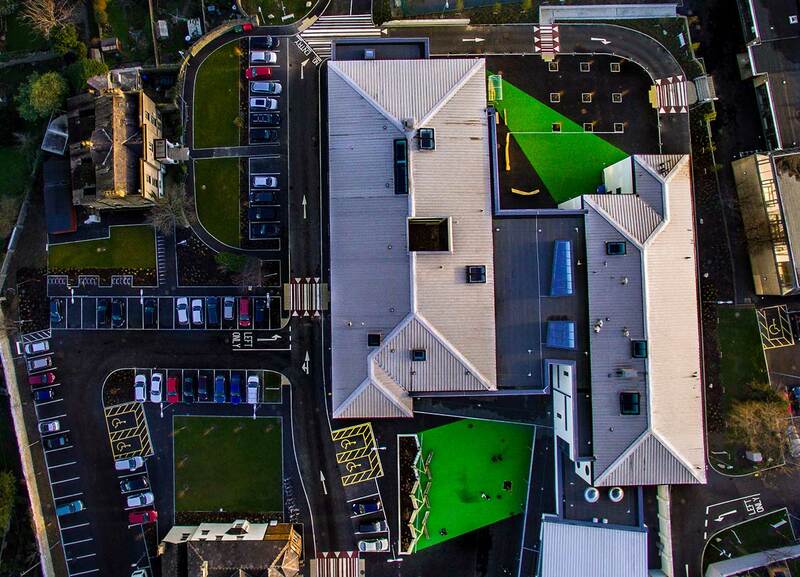 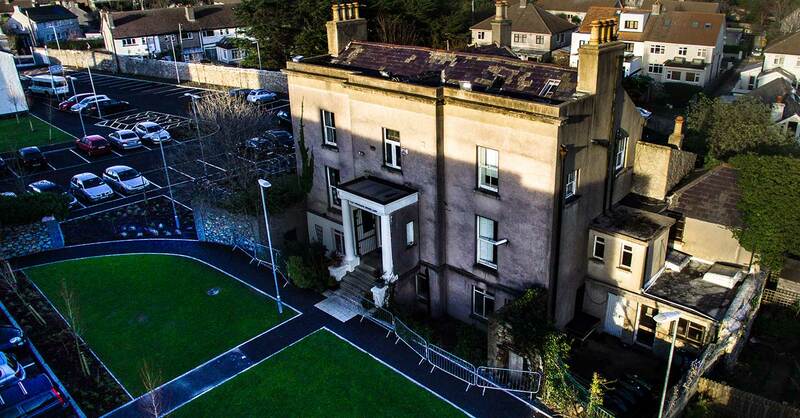 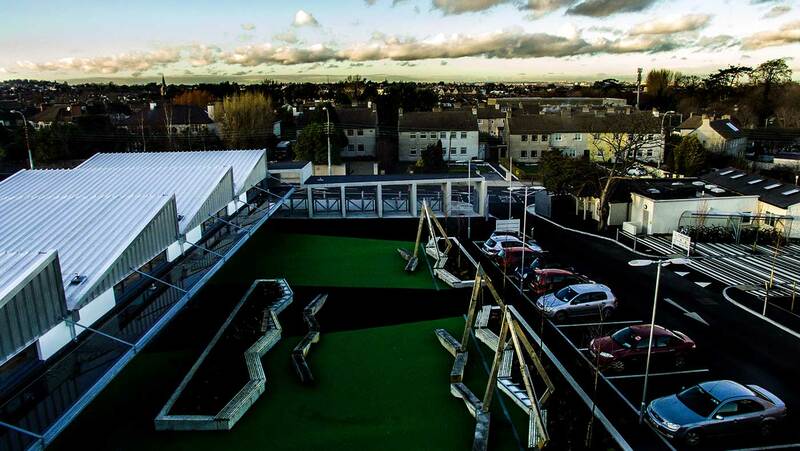 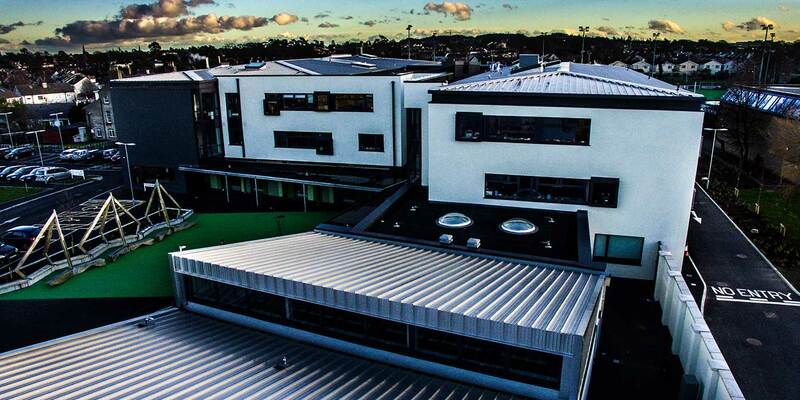 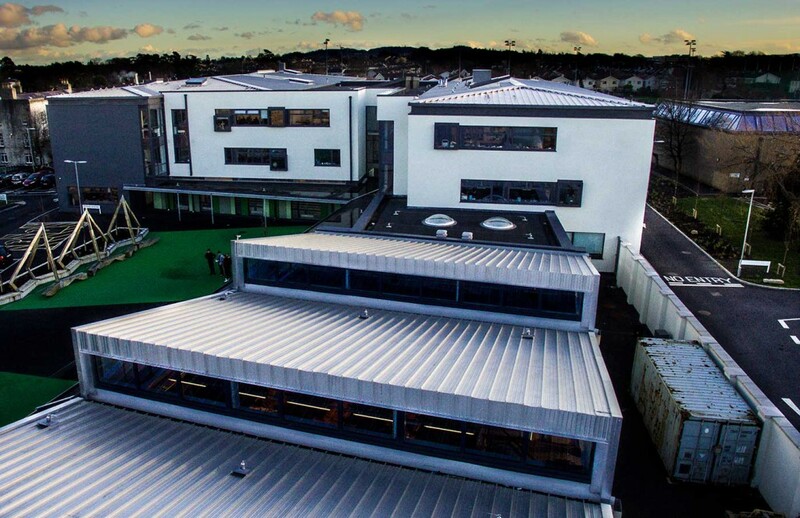 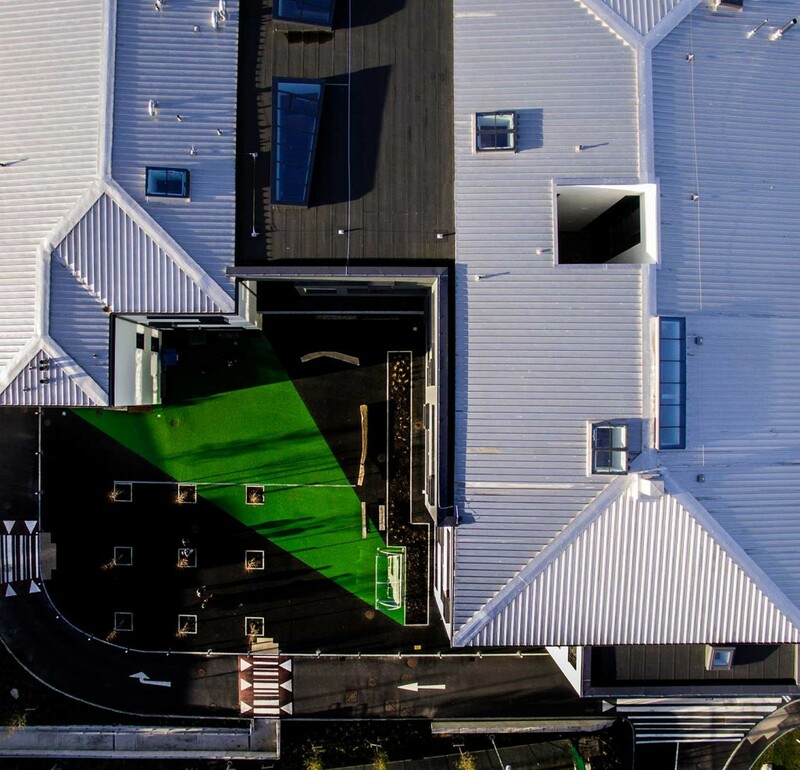 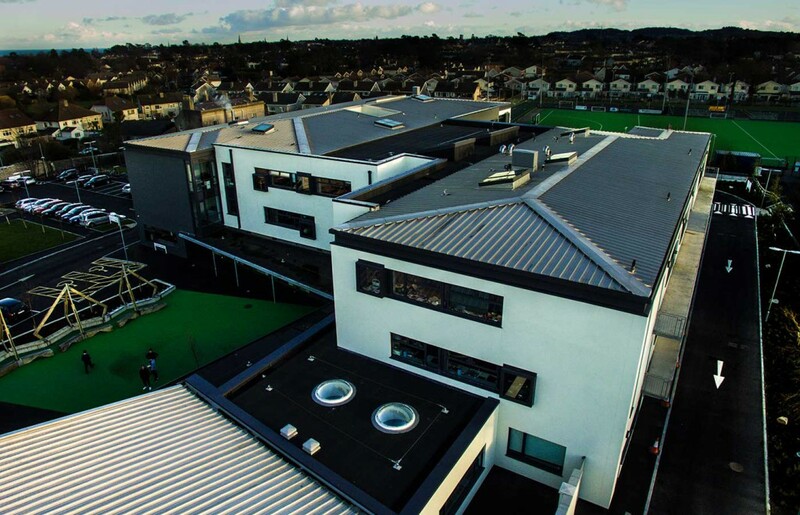 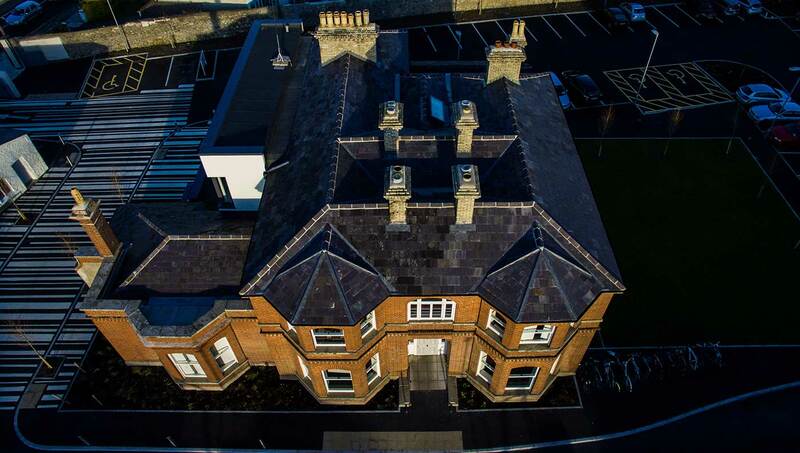 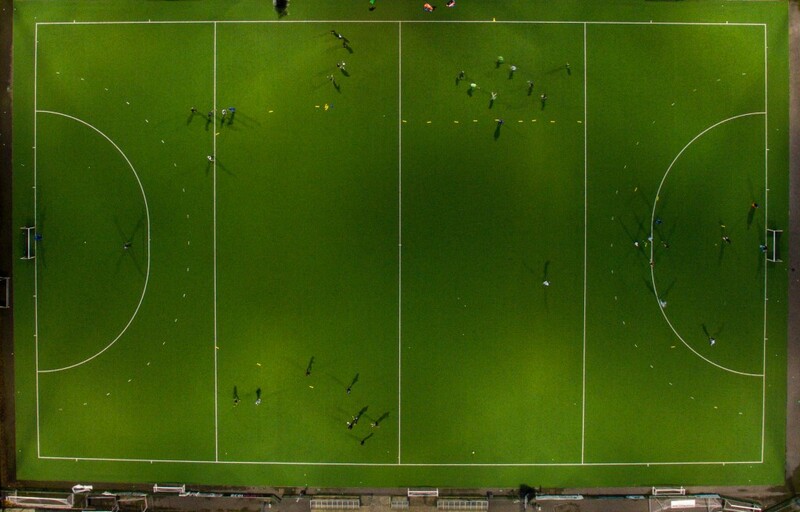 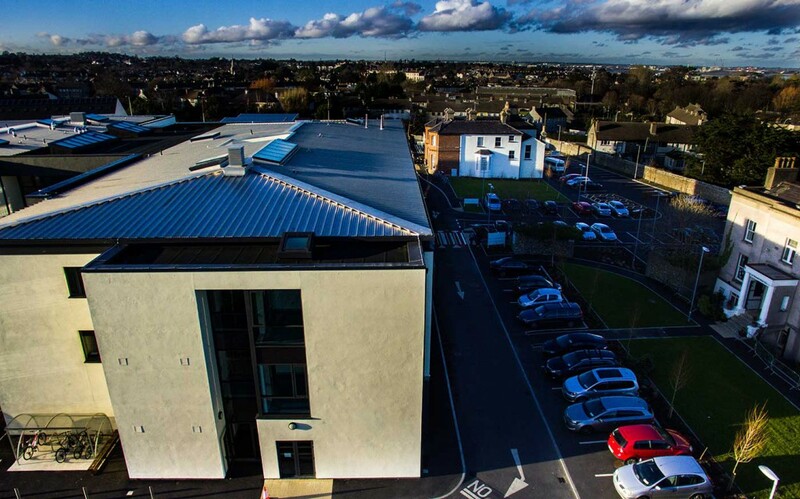 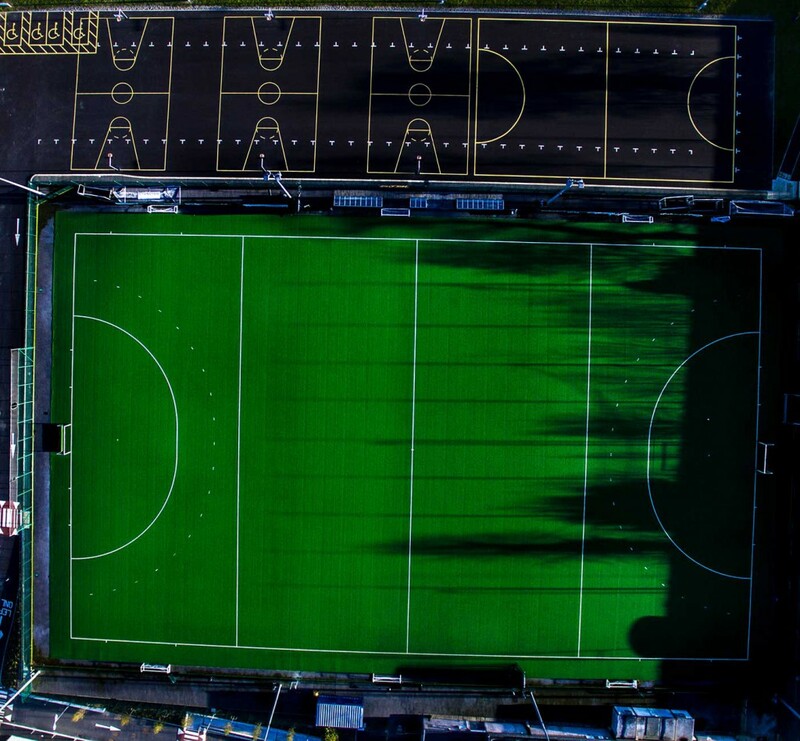 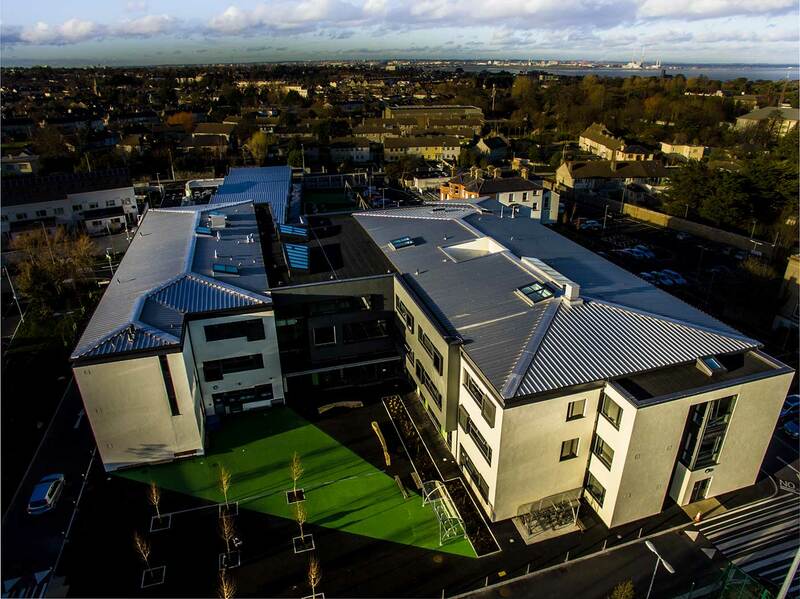 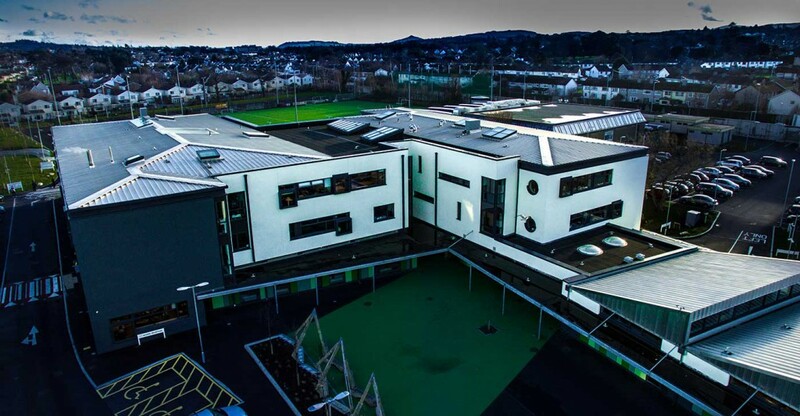 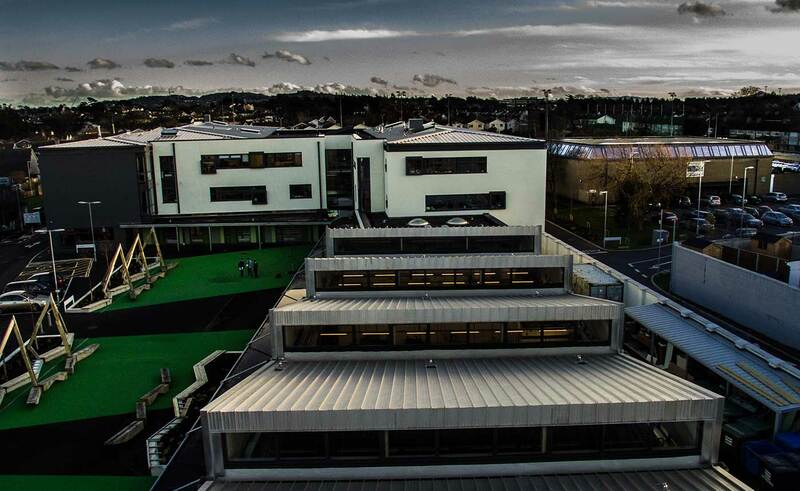 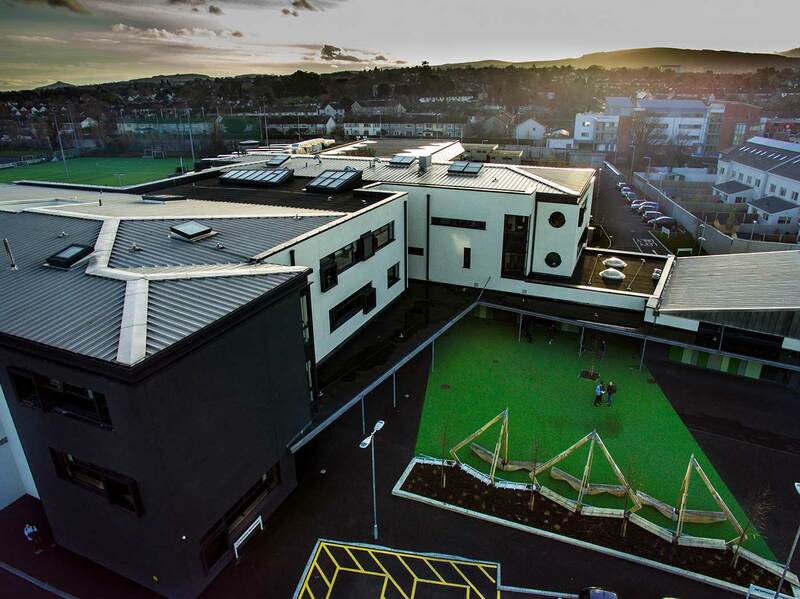 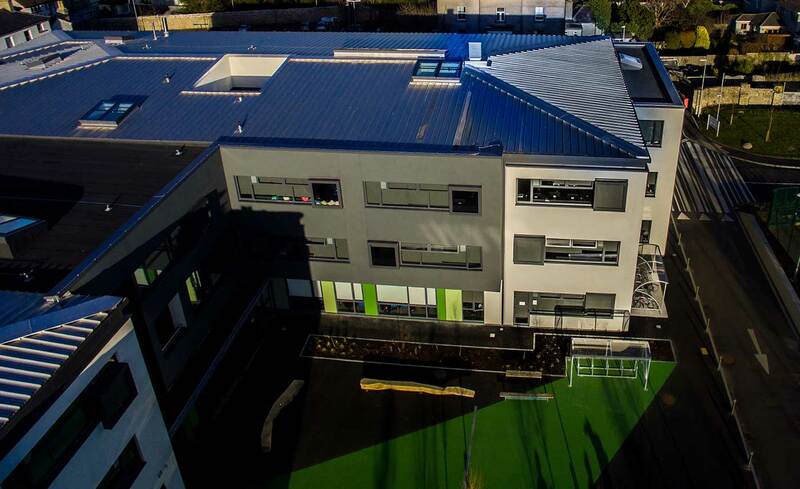 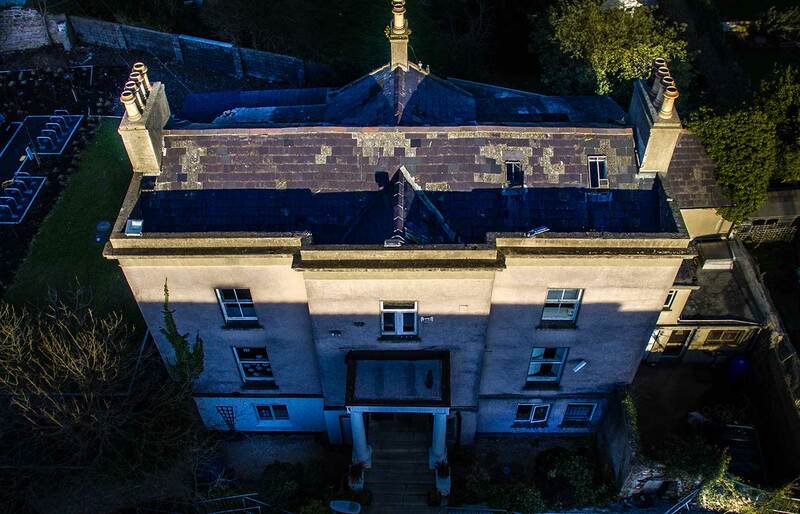 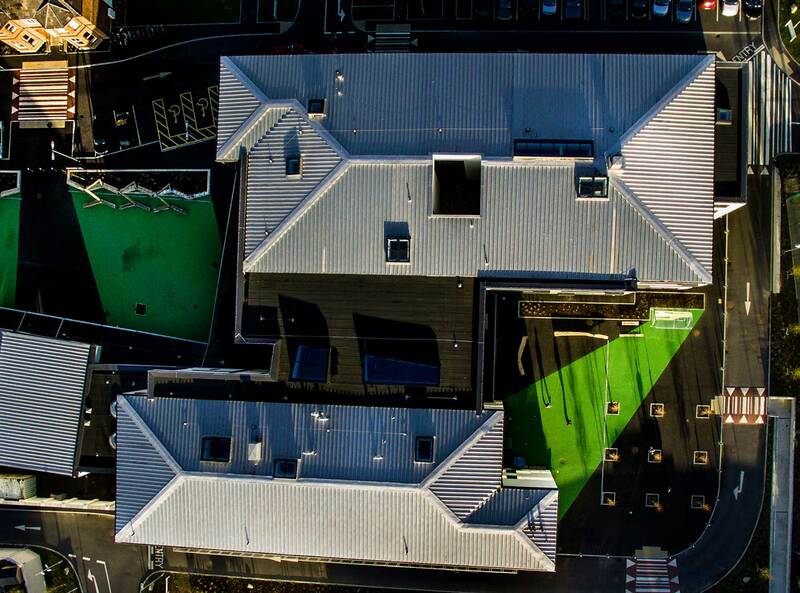 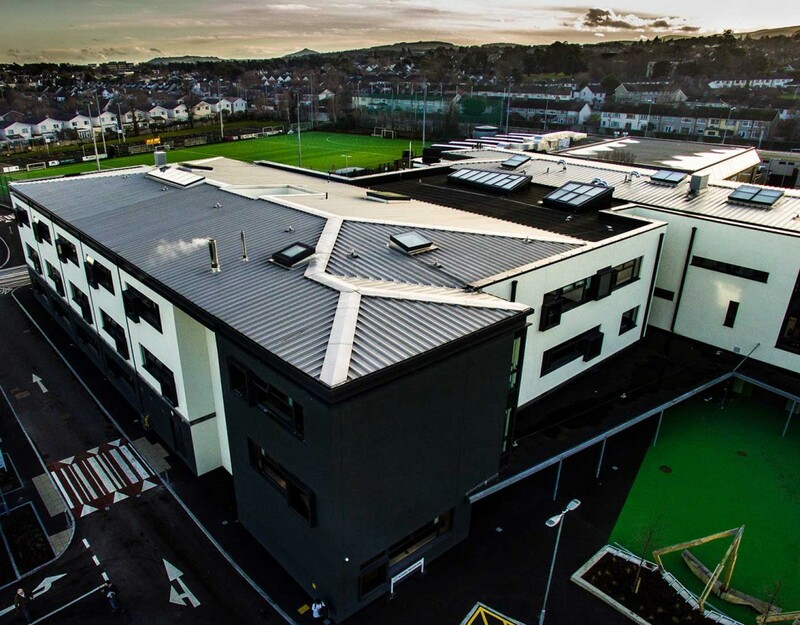 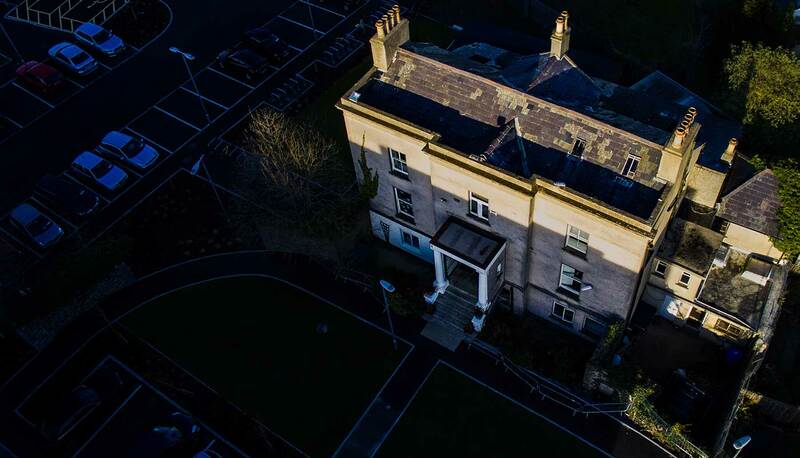 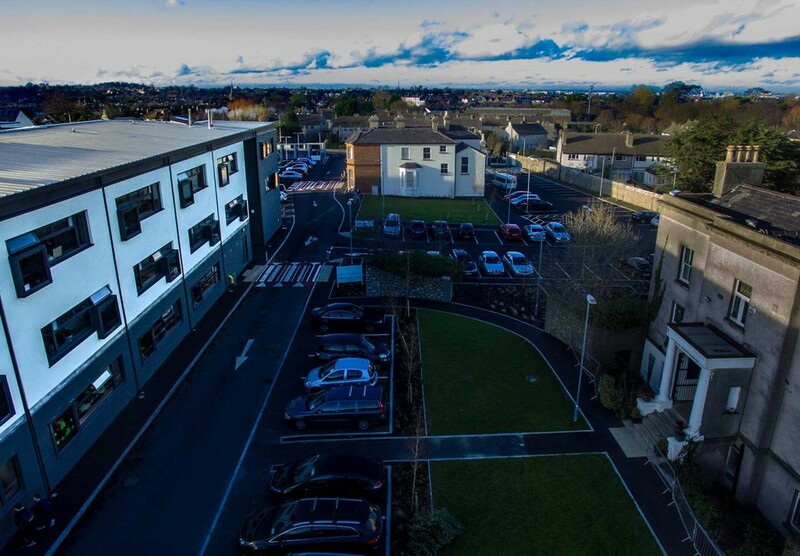 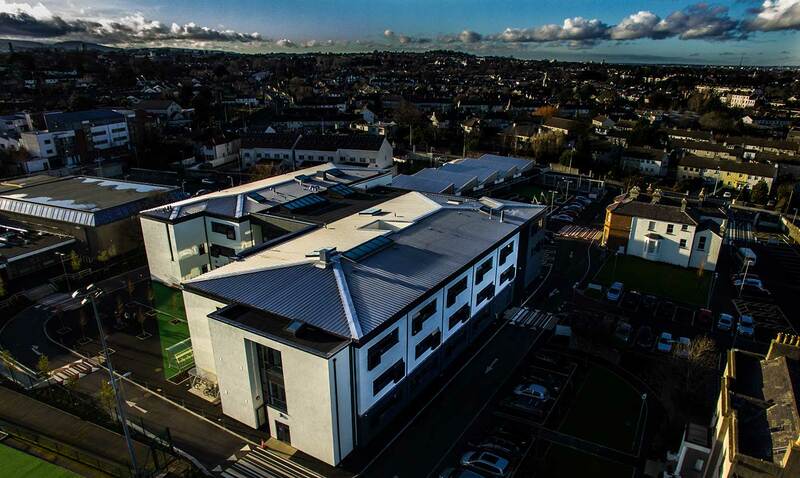 Home | Gallery | Newpark from the sky. 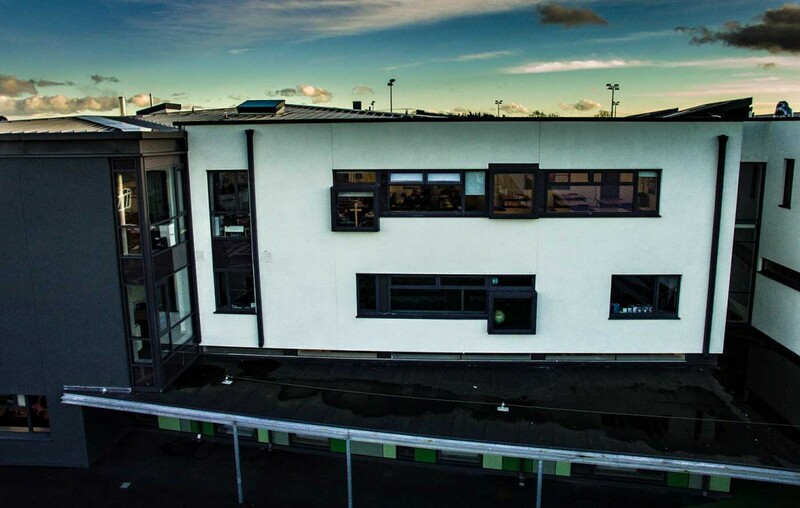 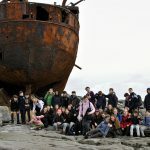 These shots were taken in January 2016 by former pupil Cal Whelan. 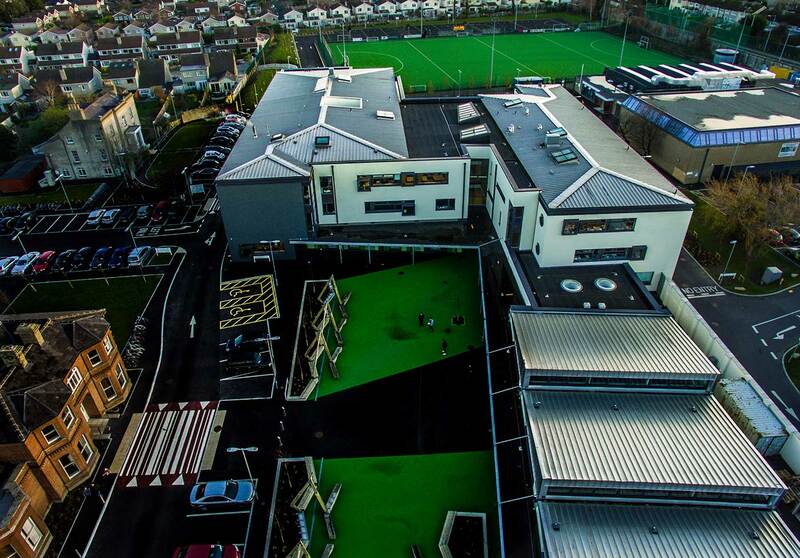 They give great views of the new building, the red brick, the Music Centre and the hockey pitch. 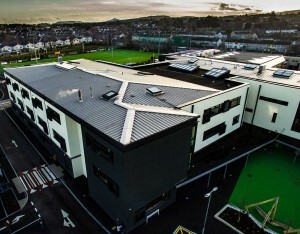 New buildings, hockey pitch and the sports centre.